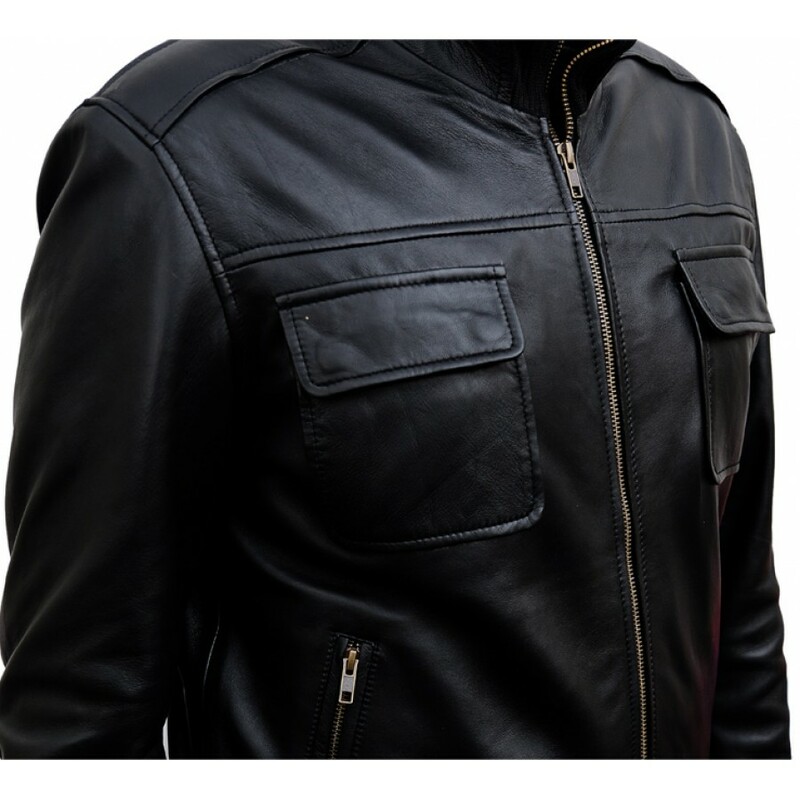 Steve Rogers Black Leather Jacket is an inspiration of Steve Rogers from the film “Avengers Age of Ultron”. 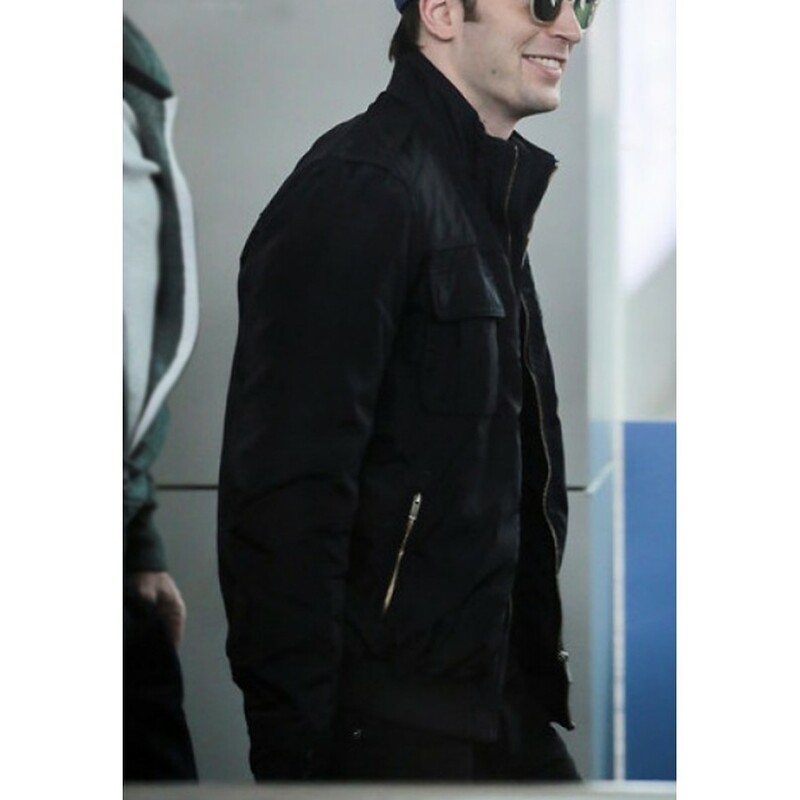 In this movie Chris Evans is the actor who has depicted the role of Steve Rogers outfitting Steve Rogers Black Jacket. 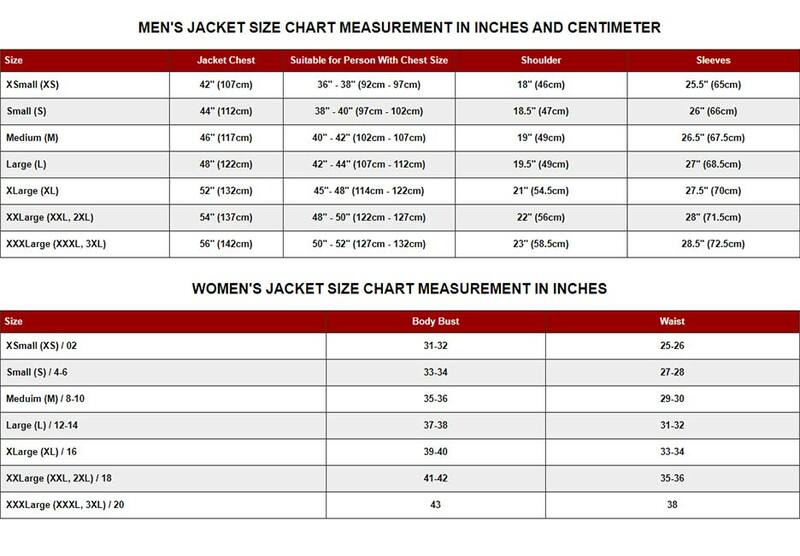 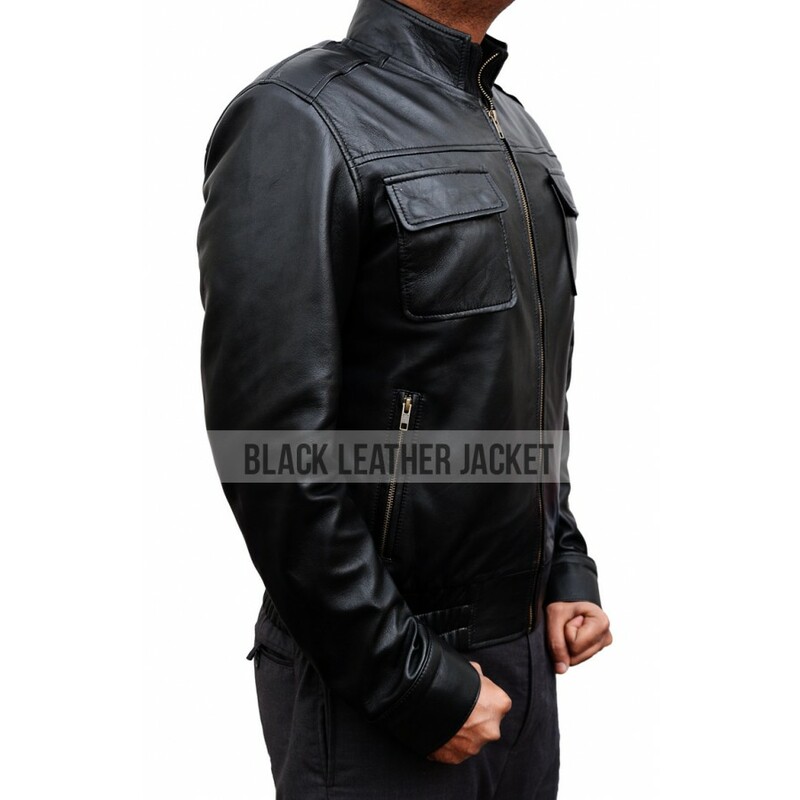 Steve Rogers Black Leather Jacket has brilliant features in genuine leather, including viscose lining inside and hemline on borders. 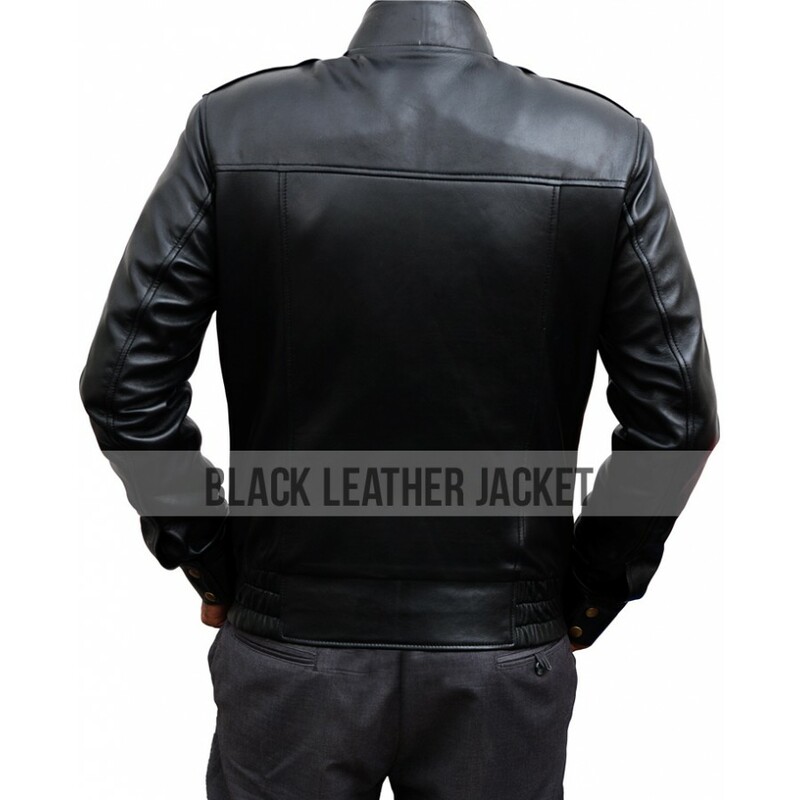 This stunning appeal jacket is comprised of long sleeves with open hem cuffs in rib knitted pattern, straps on shoulders and two big flap pockets on front and two zipper pockets on waist and front zipper closure. 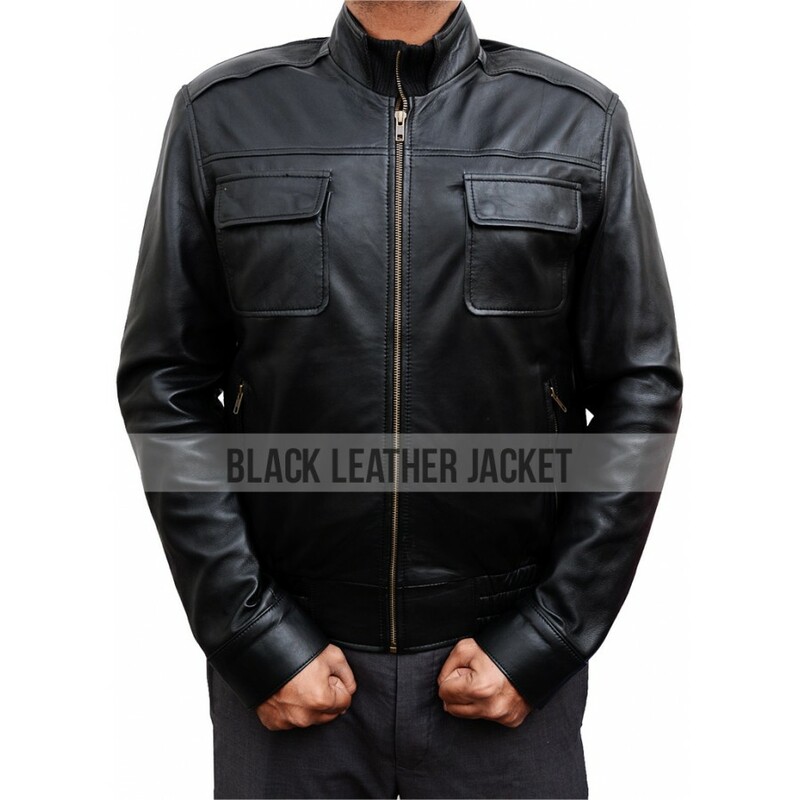 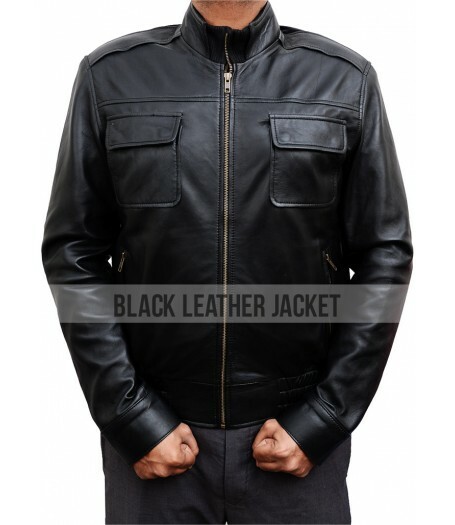 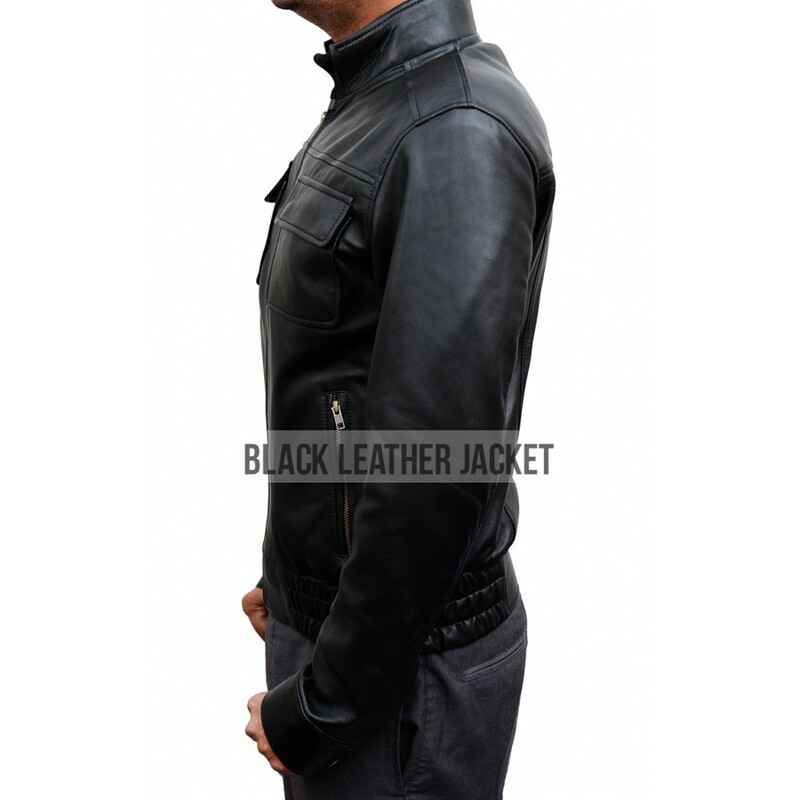 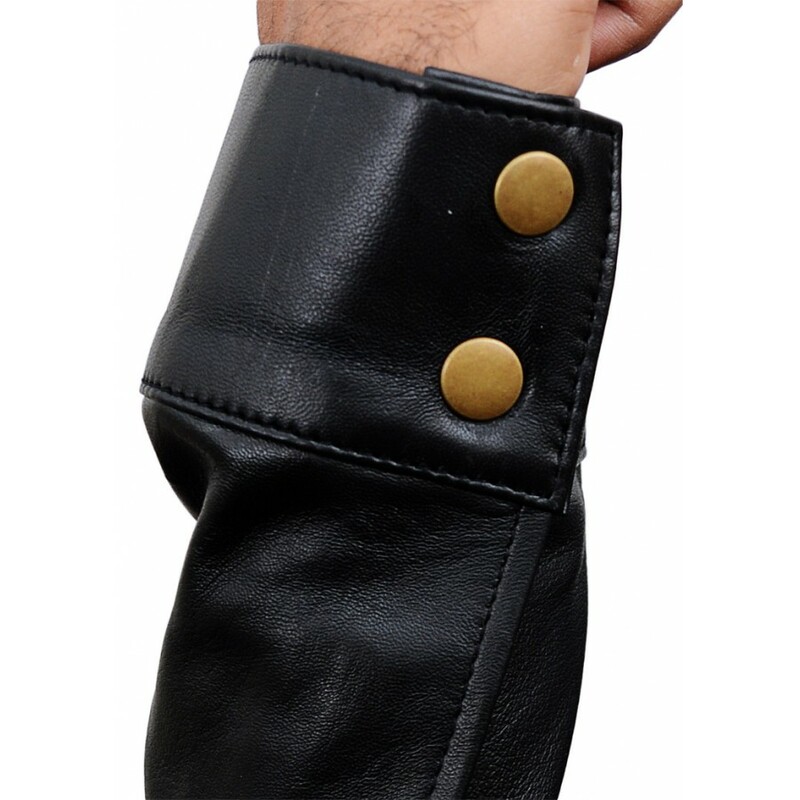 Steve Rogers Black Jacket is available online on www.black-leatherjacket.com.